The asteroid Ceres was a place where children born in space could grow in a more Earthlike atmosphere. Then a group of genetically enhanced humans began a violent insurrection. All unaltered persons were evacuated, and the entire facility destroyed. Decades later, a corps of engineers and technicians arrives on the seemingly dead asteroid with the job of rebuilding on the site. But the unwitting crew soon realizes that Ceres is not devoid of life. Now, they are about to confront the results of humanity’s scientific tampering—and the consequences could lead to the end of them all. 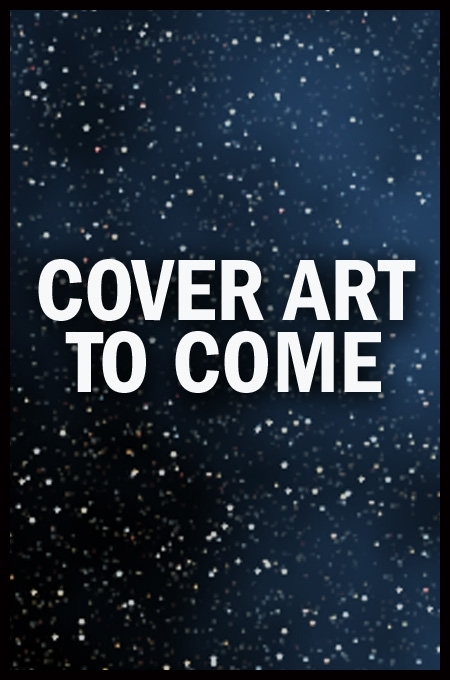 In this John W. Campbell Memorial Award finalist hailed as “absolutely classic,” Scott Mackay draws readers into a universe in which the ambitions of mankind have given birth to a new lifeform that shares one powerful instinct with its creators.